This book is loaded with clear step-by-step instructions and illustrations, anatomical charts and information, and before-and-after comparisons you won't find anywhere else--all tailored to creating authentic Japanese-style manga. And in addition to the breakdowns of the various sections of the body, you'll also learn how all the different elements--including faces and costumes--come together to form complete characters. 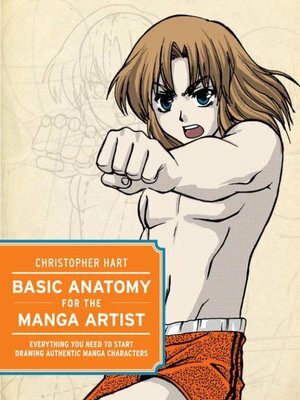 Basic Anatomy for the Manga Artist contains everything you need to know.